The regulatory treatment of cryptasset-focused exchanges has been an ongoing debate which is still unclear in most jurisdictions spreading uncertainty and doubt among exchanges worldwide. Especially in light of the SEC’s ruling against the founder of EtherDelta for running an unregistered securities exchange. Exchanges are the main on-ramps into the cryptoasset ecosystem and play a critical role in raising awareness and fostering adoption into the space.The recent China ban has led to the migration of exchanges to regulation-friendlycountries such as Malta and Bermuda, but no empirical study has been conducted yet on how exchanges are reacting to regulatory uncertainty and what the subsequent consequences it will bring. This article is an overview of a study conducted by Mosaic on geographical restrictions imposed by crypto exchanges.We have gathered information on 100 exchanges and reviewed their relevant legal documents, including their terms of service and user agreement documents. We found out that 44 of the exchanges had terms of services which only allowed users from certain countries to access their platform and strictly prohibited citizens or residents of specific regions from opening an account. While the remaining 56 exchanges did not explicitly stipulate any user restriction within their user agreements. In the case of 33 of the 44 exchanges, 12 of them were launched in 2014, 11 in 2017 and the remaining 10 exchanges came into existence in 2013. Although these 44 exchange each registered their corporations in a variety of locations, with the United States being the leading destination (7), followed by China (4), the UK (3), South Korea (3), Singapore (2), and Canada (2). Most interestingly, 30 of the aforementioned 44 exchanges blacklist US citizens and residents, subsequently follows Iran (24), North Korea (24), Syria (23), Sudan (20), Cuba (19), and Iraq (17). The 30 exchanges that restricted access to Americans are incorporated in fairly spread out destinations, with their leading locations being China (3), South Korea (3) and Australia (3). We found that the 3 exchanges based in Australia did not explicitly restrict US citizens but rather only accepted Australian users. Whereas most of the remaining exchanges explicitly prohibit people based in the United States. 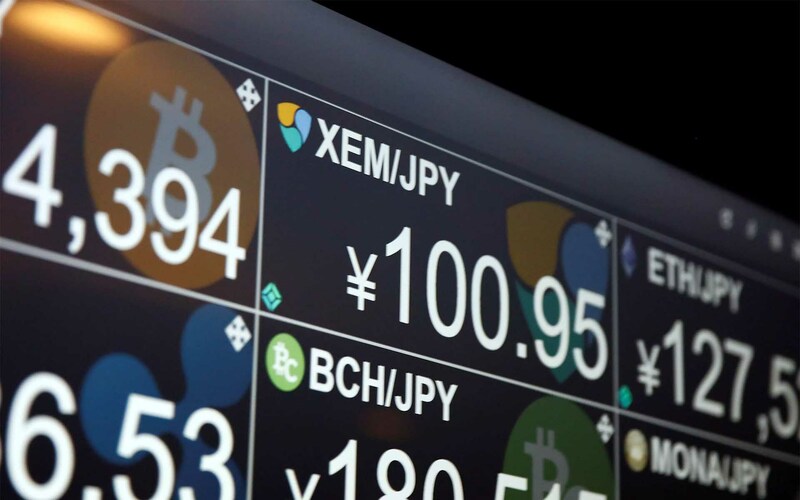 37 out of the 44 exchanges such as Bitfinex, Binance, Gemini, Coinbase, and Kraken explicitly prohibit users from certain regions. For instance, Gemini restricts clients from countries embargoed with the United States such as Venezuela, Cuba, Syria, North Korea, Sudan, and Iran, as well as countries which have received sanctions from the United Nations. On the other hand, Coinbase products such as its regular exchange, Coinbase Prime, and Coinbase Pro are not available to persons who have their place of residence in Germany. 10 of these 44 exchanges such as Tidebit, The Rock Trading, CoinMate, and OkCoin state that only citizens or residents of specific countries are eligible for their service. OkCOin allows only residents based out of California, USA, while Tidebit only opens its platform to citizens and residents of China, Taiwan, Vietnam, and Malaysia. Uniquely, the Rock Trading accepts only users from which SEPA (Single Euro Payments Area) transfers are available. In the midst of regulatory uncertainty and doubt, the majority of the observed crypto exchanges have had recourse to rigid measures such as the closing of their doors to certain countries until the presence of more regulatory clarity. The United States is the most cited country on the analyzed exchange’s terms of service — and although less frequently mentioned, residents based in the state of New York, Washington, and New Hampshire are also specifically restricted. This speaks volumes as to how exchanges perceive the regulatory environment in the US. Additionally, citizens of countries enduring major conflicts, sanctioned by the United States or governed by an authoritarian regime such as Syria and North Korea — are also among the most banned regions. While the ostensible value proposition behind crypto assets such as Bitcoin is to provide an alternative and censorship-free digital asset, centralized exchanges are one of the most important stakeholder. They act as a notable gateway for users new and old within the ecosystem, but arguably also undermine the true value of certain cryptoassets in countries where an alternative store of value could be a solution.